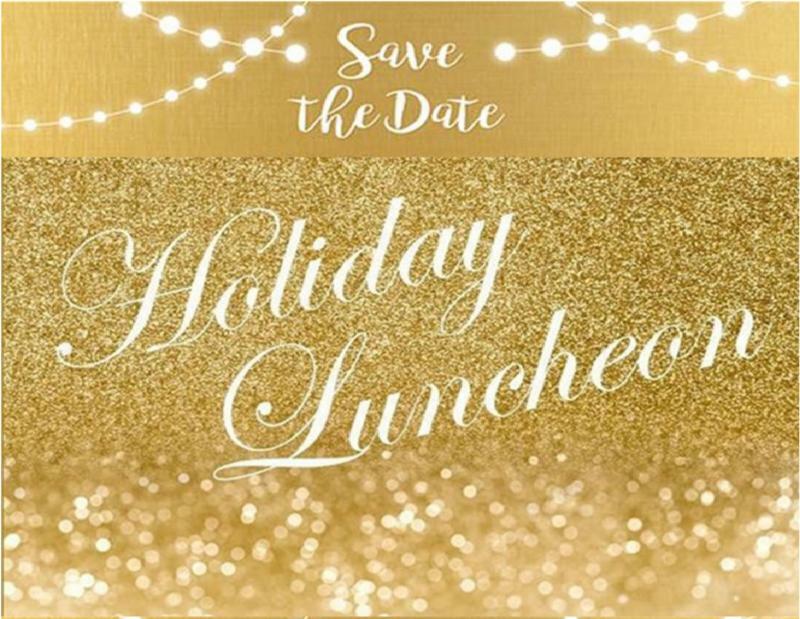 On behalf of the MDCCMA Executive Board, we invite you to this year’s Holiday Luncheon, Friday, December 14, 2018, at 12:30pm at the Links at Key Biscayne Golf Course, 6700 Crandon Blvd, Key Biscayne, FL 33149. Self parking in front of entrance. Please send all RSVP’s by December 7, 2018 to Candido Sosa-Cruz at candido.sosa-cruz@citynmb.com.